We have seen and heard it for months about the possibility of Stephen King actually joining The Walking Dead for an episode or two and we may have some better insight to share. 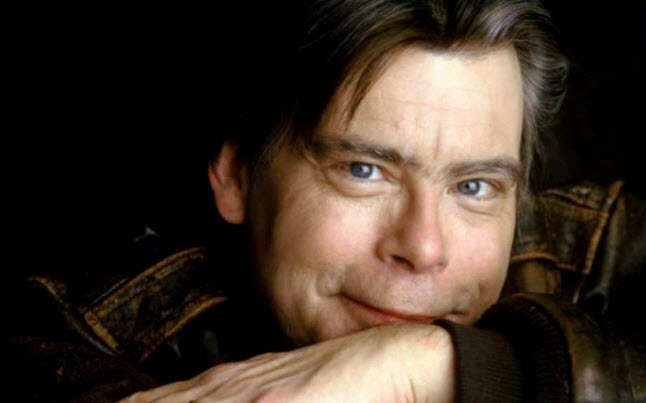 Stephen King the world reknowend author and screen writer still may have a contribution to the next season of the show, and fans from all around are hoping so. Last night at the 37th annual Saturn Awards, writer/director Frank Darabont, co-creator of The Walking Dead TV series and many memorable movies such as Shawshank Redemption and the Green Mile, received the George Pal Memorial Award for his twenty five year of work in the industry, as well as the Saturn Award for Best TV Presentation The Walking Dead. As we all know The Walking Dead is currently filming in and around the Atlanta area. News about the anticipated second season has been hush hush but Darabont did spill the beans on two of the most asked question about this upcoming season. Will Michonne, a definite fan favorite from The Walking Dead comic book series, be joining the show? And are Stephen King and his son Joe Hill still planning to write one of the 13 episodes this season? Below are some of answers that we have been looking for regarding Michonne and the Stephen King rumors. Michonne is one of the most popular characters in the comic. Will she be joining the show? When she [appears], she’s gonna rock your world. I can officially tell you Michonne is coming in the third season. Are you eyeing anyone to play her right now? No. That’s later. Will Stephen King and Joe Hill still co-write a season 2 episode? Have they discussed possible scenarios for their episode with you? No, we haven’t yet. We’ve literally just been waiting for their schedules, given that they’re pretty in-demand guys. Both of them. We’ve just been waiting for their schedules to mesh. For them to both be free at the same time. That’s the only thing that’s stopping it from happening. It’ll happen eventually, I’m sure. I’m sure it’ll be worth waiting for. Well, they’re you have it. Unfortunately we will have to wait till season 3 to see our favorite warrior woman, Michonne, but things seem to be looking up as far as Stephen King is concerned. 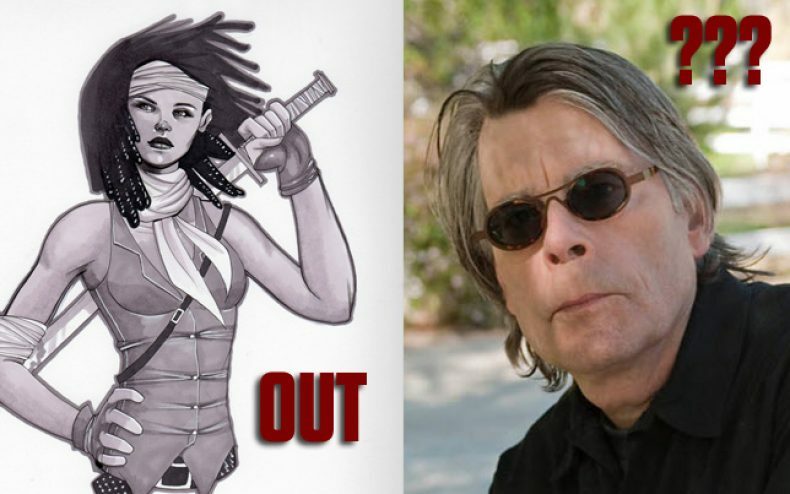 While most fans can possibly wait for Michonne, we believe more are hoping Stephen King comes by and joins the crew. Stephen King is best known for his horror and edge of your seat books can only make a positive contribute to the number one show out there.